This year’s Venice Biennale presents Finnish architecture at four locations: Talli Architecture & Design at the main exhibition in Arsenale, Another Generosity curated by Eero Lundén at the Nordic Pavilion, Corte del Forte dance pavilion by Sami Rintala and Dagur Eggertsson in Mestre, and our own exhibition Mind-Building at the Pavilion of Finland. 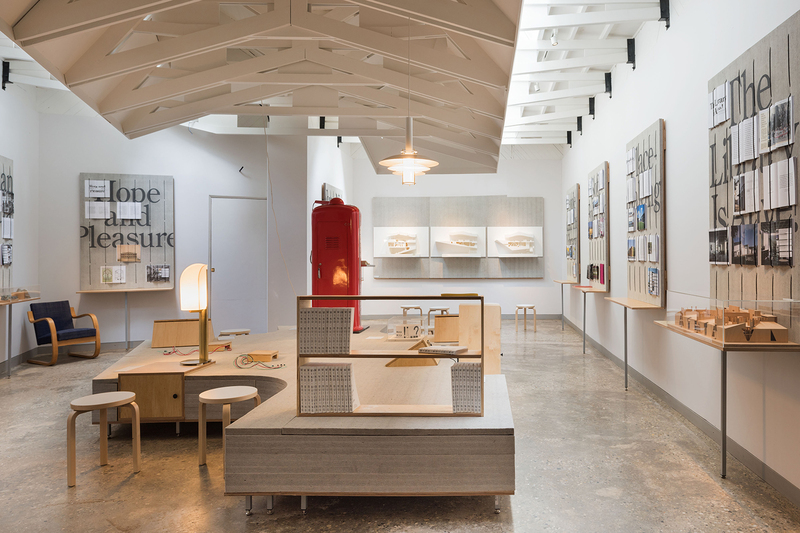 Talli Architecture & Design, run by architects Pia Ilonen and Minna Lukander together with interior architect Martti Lukander, were invited by the biennale main curators Yvonne Farrell and Shelley McNamara to present their open building concept in the main exhibition Freespace. The neo-loft building completed some ten years ago in Helsinki’s Arabianranta district has 39 raw space units, in which the occupants could design and build their homes according to their wishes. 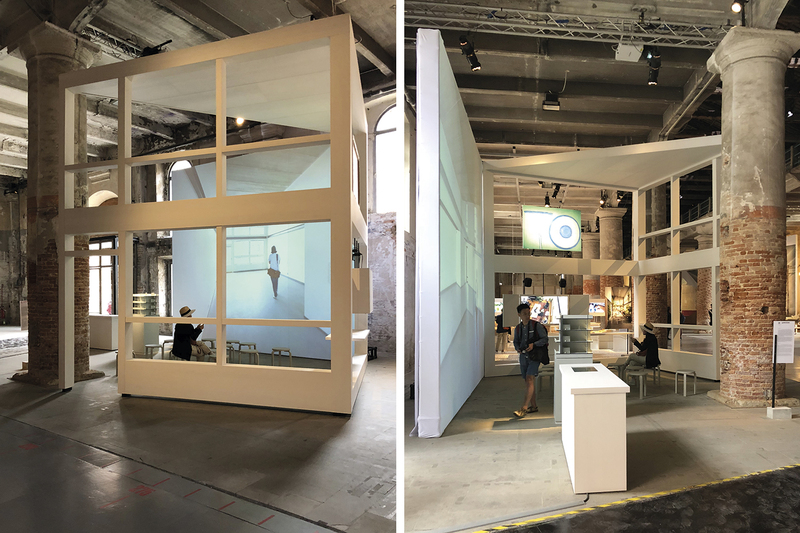 In the immense hall of Arsenale’s Corderie, Talli has demarcated their section by building a 1:1 spatial model of one 5-meter-high space unit with video material and a section model of the building in it. “This year’s theme ‘Freespace’ suits perfectly our mindset. We have always strived to create spaces that enable inspiring uses and life as freely as possible, whether the question is to build a new building or to give new life to an old building,” tells Pia Ilonen, chief architect of the Arabianranta building. 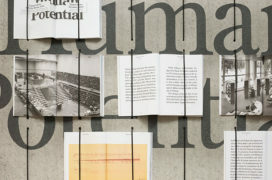 More photos of the installation may be found on Talli’s website. The curator duo invited the Finnish architect Sami Rintala and his Norwegian partner Dagur Eggertsson to do a special project at Forte Maghera, a closed down fortress in Mestre, which together with the adjacent San Giuliano Park serves as the main recreational area around Venice. 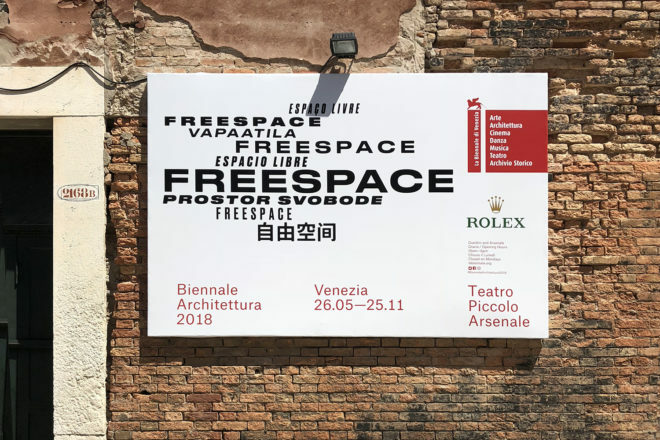 The curators decision to take the Freespace theme out of the ordinary biennale exhibition venues was an important gesture towards the local population. Rintala Eggertsson Architects’ Corte del Forte pavilion serves as a venue for dance performances and concerts but also presents opportunities for spontaneous events and gatherings. 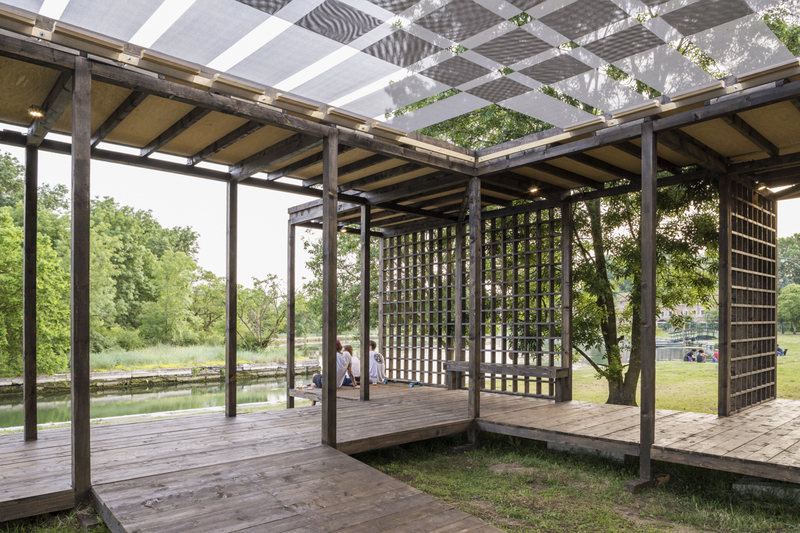 With the pavilion the designers want to underline the importance of democracy and freedom from economic and political restraints. 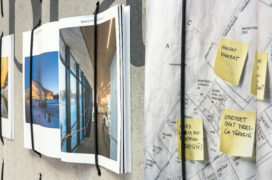 Further information on the pavilion on Rintala Eggertsson’s website. This year the Museum of Finnish Architecture is in charge of the joint representation of Sweden, Norway and Finland in the Nordic Pavilion. Another Generosity, curated by the Finnish architect Eero Lundén, explores the relationship between nature and built environment, which is a particularly fitting theme to be taken up in the pavilion designed in 1962 by the Swedish architect Sverre Fehn: the architect left three trees to grow inside the building. 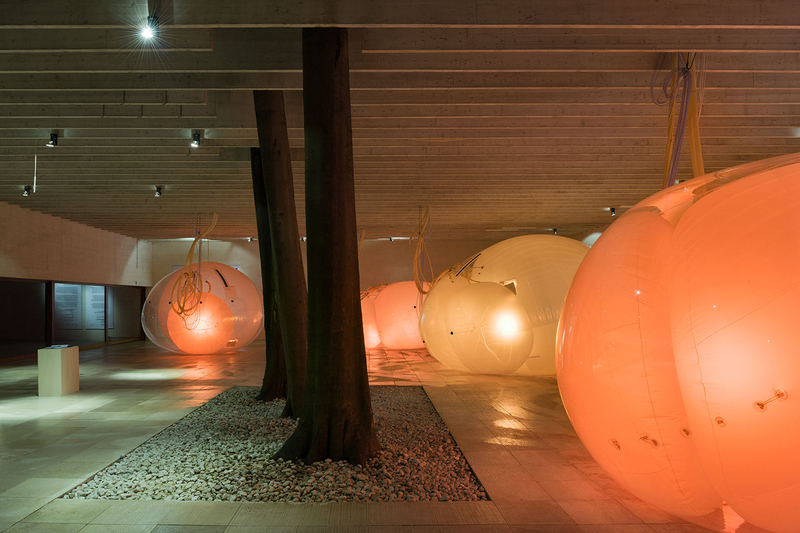 The objective of Lundén’s bubble installation is to research new ways of creating buildings, which emphasise the delicate and often unnoticed relations of interactions between the built and natural environment. The project aims at offering the visitor a comprehensive experience but also a place for encounters and discussions during the biennale. 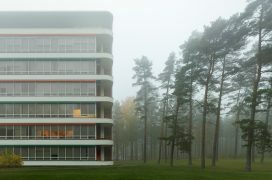 More on Another Generosity on the Museum of Finnish Architecture website. The online Mind-Building catalogue is available here. 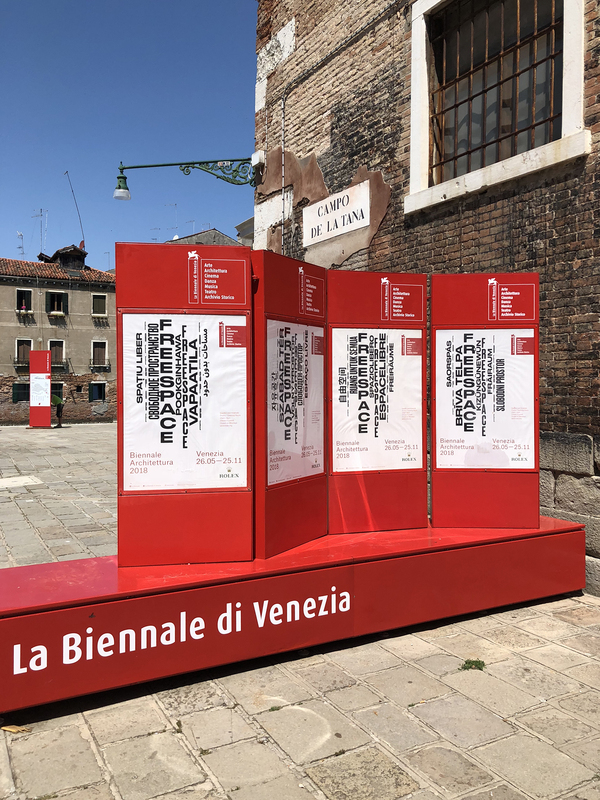 Further information on the biennale website.